With Mother’s Day approaching, it’s time to think of something extra special to show the women that we love that we appreciate them. 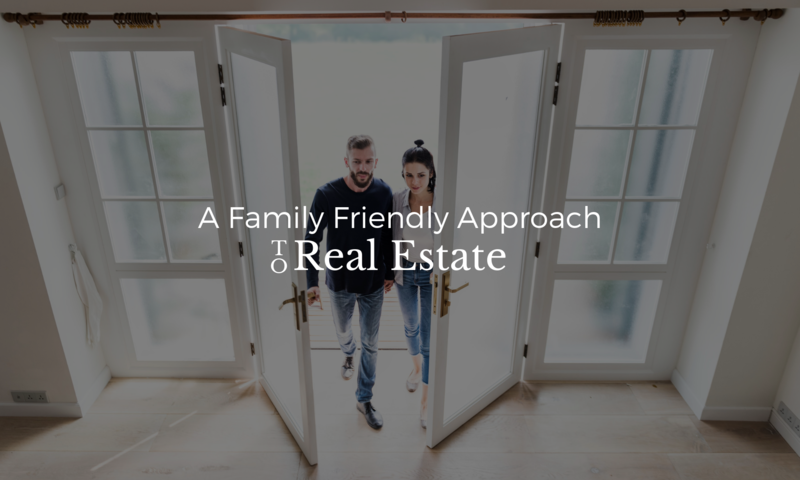 Rather than just handing her a spa gift card and taking her out for the usual brunch, fancy up the day by decorating the house to the nines and making a big to-do out of it. 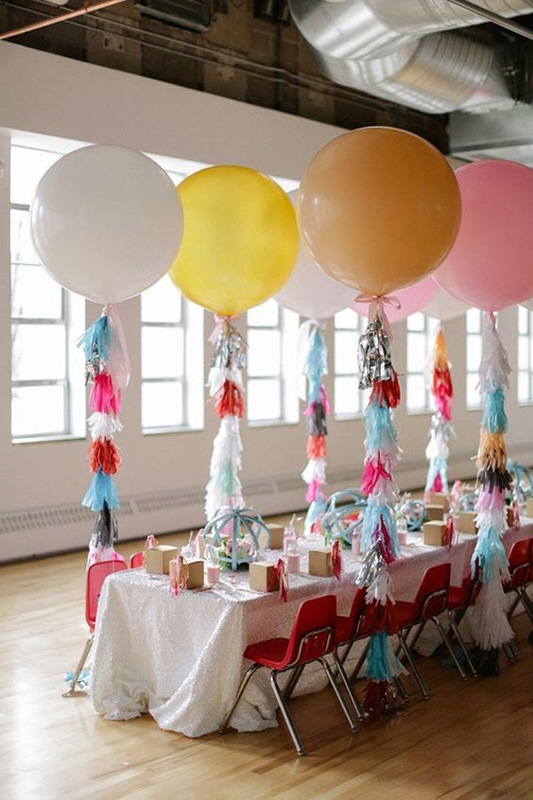 Add streamers around the kitchen, balloon arches over the lunch table, throw tinsel wherever you can – she’ll love it. 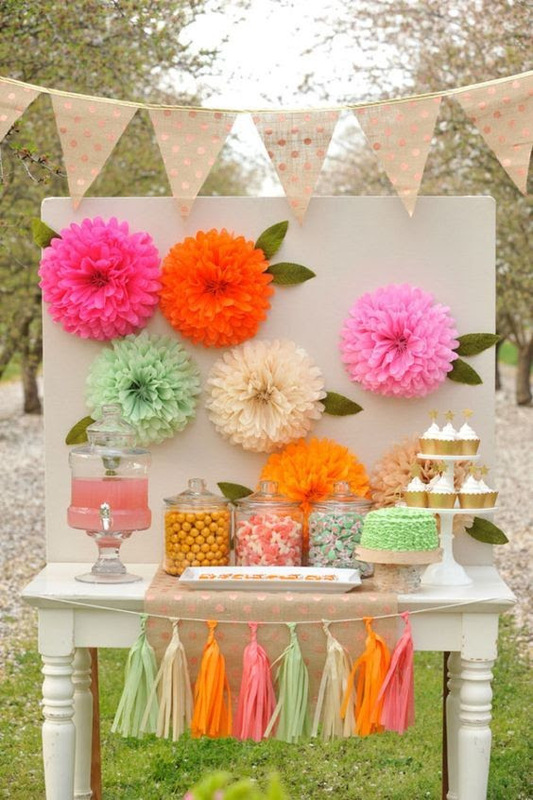 And here are 8 DIYs that will help you create that idea into a reality! Turn tissue paper into fringe bunting. Turn your kitchen into a festive explosion of color when ‘ma comes down on the big day. 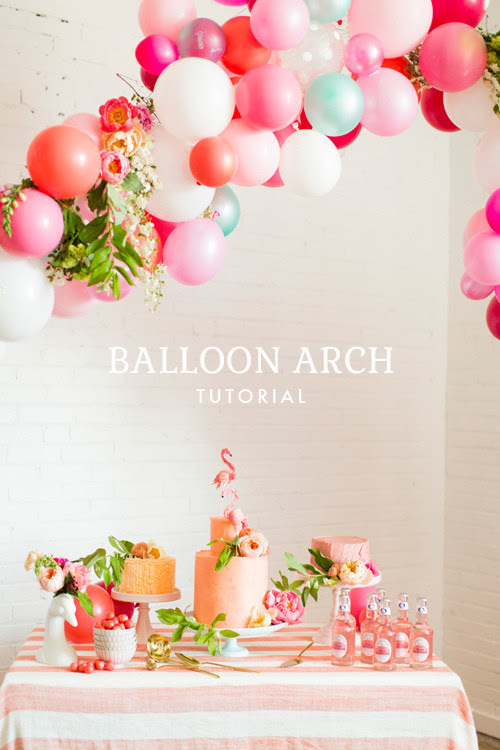 If you really want to make a statement, try crafting a balloon arch over the dining room table to make Mother’s Day brunch extra special. Just don’t forget the champagne! Buy tissue paper in your favorite colors and fold them into intricate peonies that you can tape to the wall. She’ll be so wowed when she comes into the kitchen and sees a garden sprouting around her. 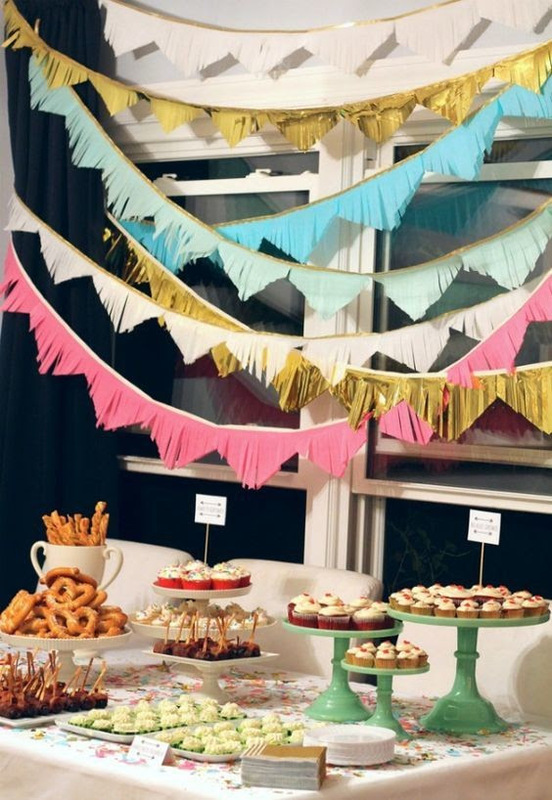 An easy way to add a pop of color and pizzazz to the room is by turning tissue paper into tassel garlands. Make sure to weave in some gold for a touch of glitz that’ll have your mom beaming in her slippers. 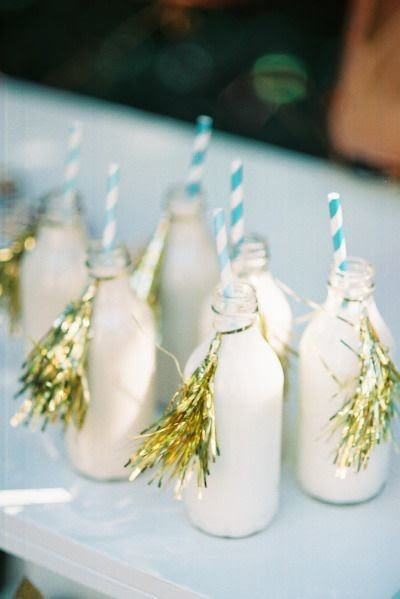 Add some glamour to your mimosa flutes or your bloody mary glasses with a dash of tinsel. 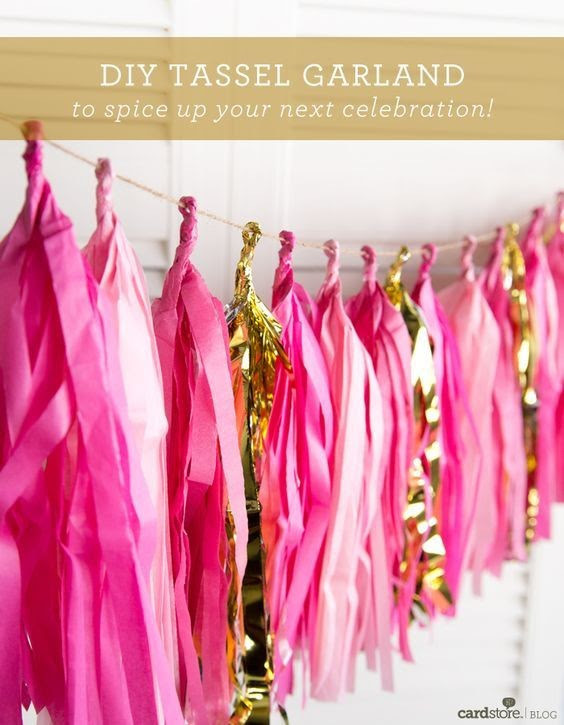 Put a twist on your streamers by making them extra large. They’re super easy to make and add a big splash to the room. 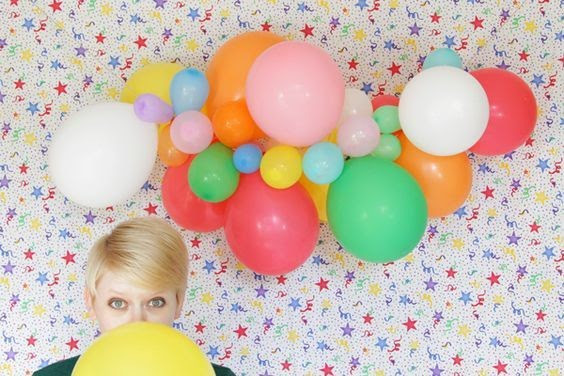 By mixing big and small balloons together you add some interest to the room. Rather than just blowing up balloons and throwing them on the ground (like we usually lazily do) try weaving them into a varying garland. If you have helium balloons, try turning them extra festive by weaving tassels all down their strings. 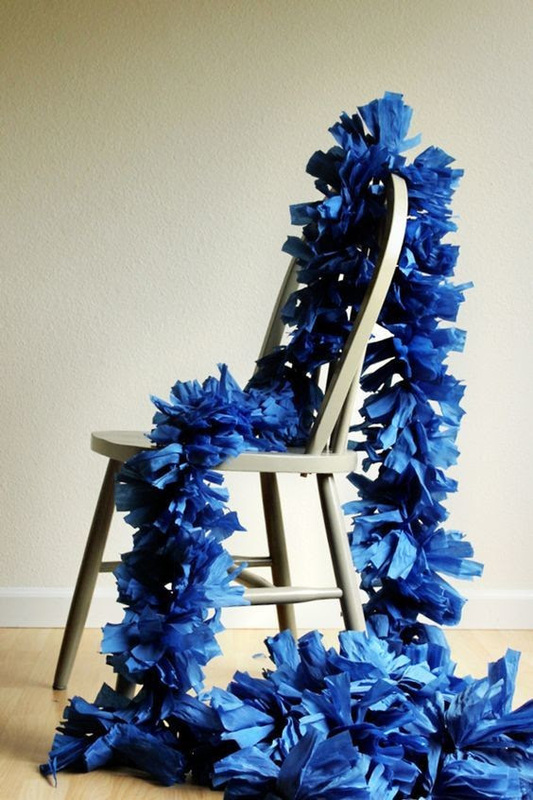 Tie one to every chair and you have a bona fide Mother’s Day party on your hands!